High Adventure Living | Living Life Fully, to the Glory of God! In 1979, on North America’s highest peak, Denali, while working as a mountain guide with my guide service, Mountain Trip, I had an experience that changed my life forever. Exhausted from rescues, storms and sickness I came to the end of myself and my strength. I was sure I would die there on the mountain. Instead, as I said my goodbyes to my wife and committed myself to continuing on to reunite with my group of guided clients trapped in a high-altitude storm above I found a supernatural strength and a peace that was not my own. That strength carried me through a hellish week of storms and danger. 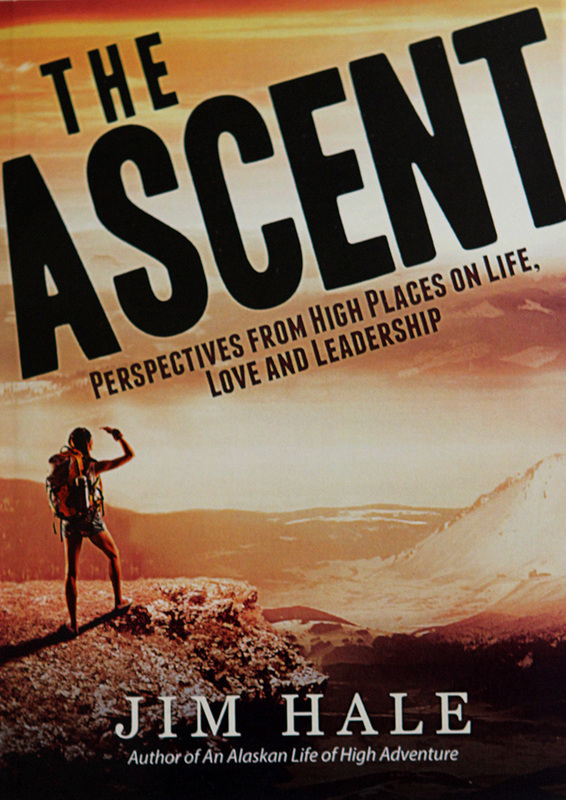 I write about the experience in my books, An Alaskan Life of High Adventure, and The Ascent: Perspectives From High Places on Life, Love and Leadership. God showed up. And that experience convinced me there are resources far beyond our normal limits. With His help, we can do far more than we ever thought possible! But, to get there requires a willingness to adventure, to press your limits, to go beyond your comfort-zone. There is so much to be learned out there. Let’s go! 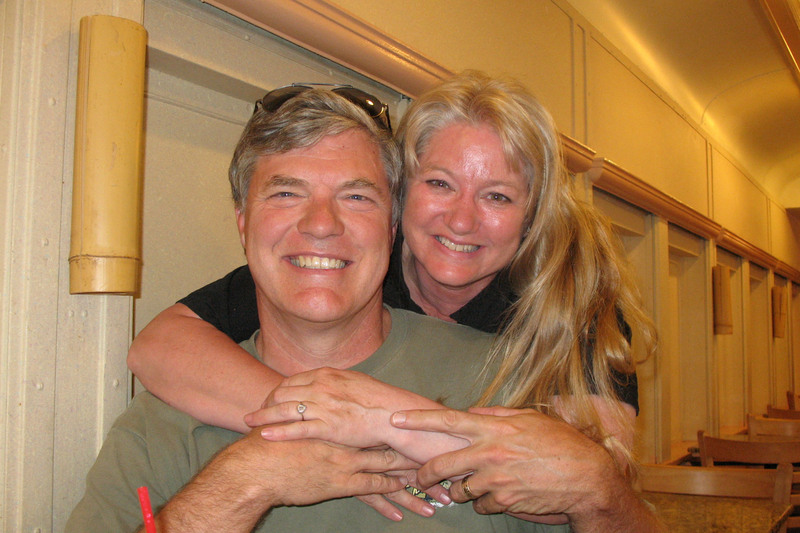 Roni and I will be sharing lessons learned over 40 years of a very happy relationship Saturday February 14th, Valentine’s Day 6:00pm at Life Community with Tim and Elizabeth Nutting. 2140 Broadway See you there!